In this unit, you will learn the difference between “Verified” and “Provisioned” phone numbers, and how to verify a new phone number. On the “Phone Numbers” settings tab, click “Verify New Phone Number”. 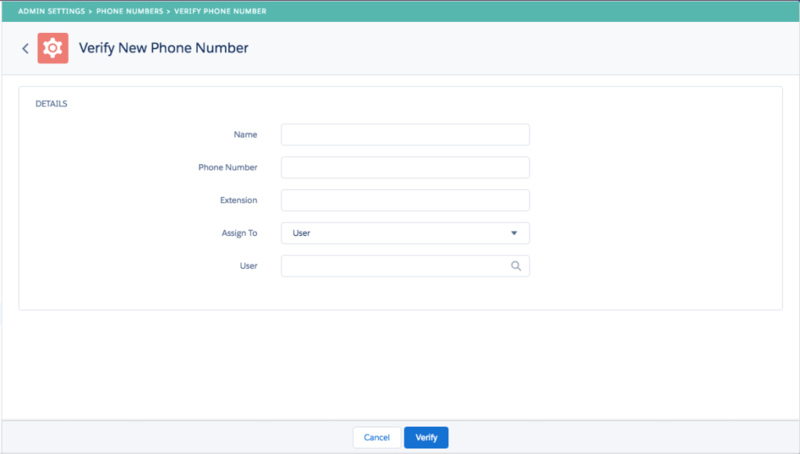 Changing the properties of a verified phone number is covered in its own training unit.